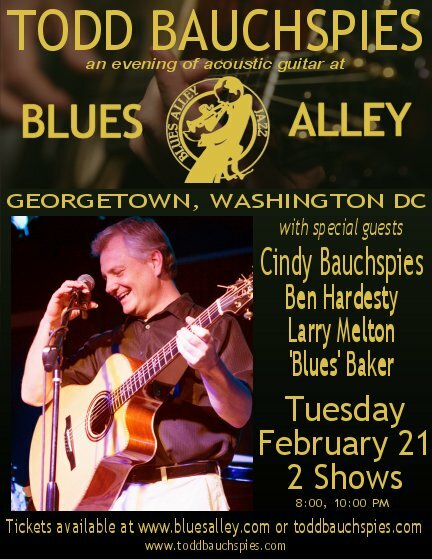 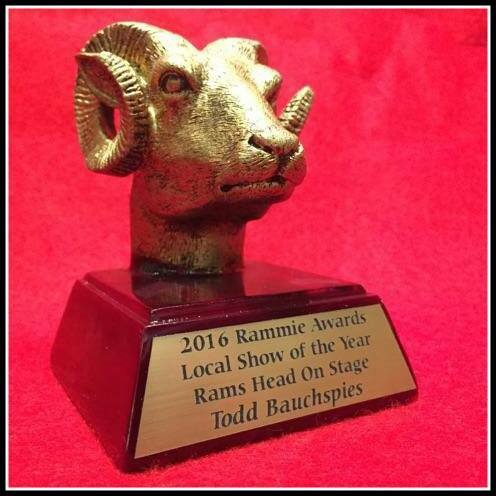 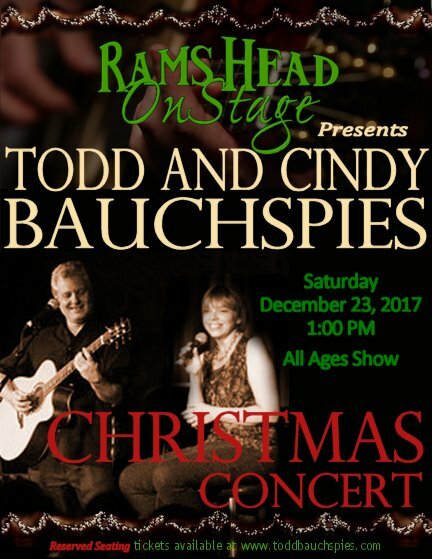 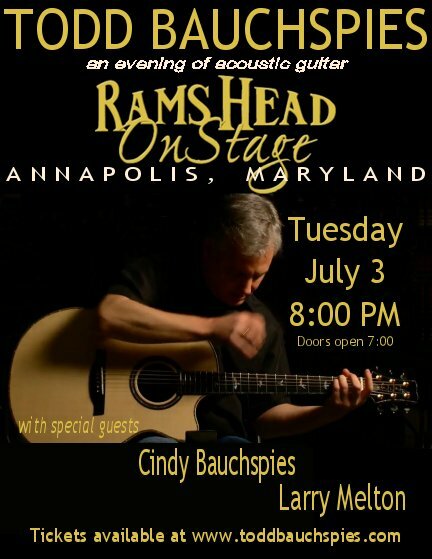 Todd Bauchspies won the 2016 Rammie Award for Local Show of the Year at Rams Head On Stage! 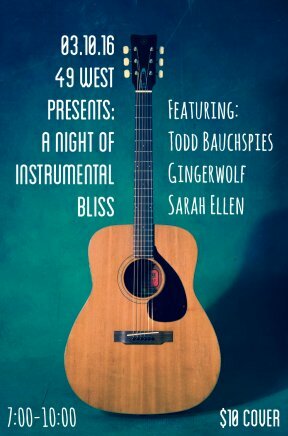 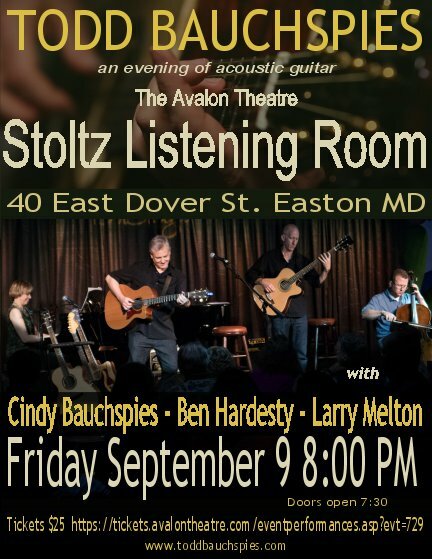 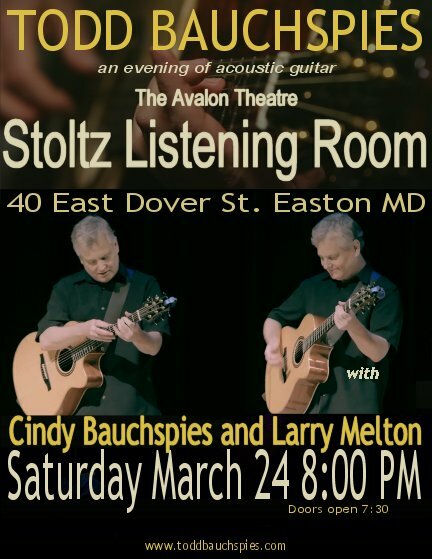 Todd with Gingerwolf, and Sarah Ellen for an evening of "Instrumental Bliss" !! 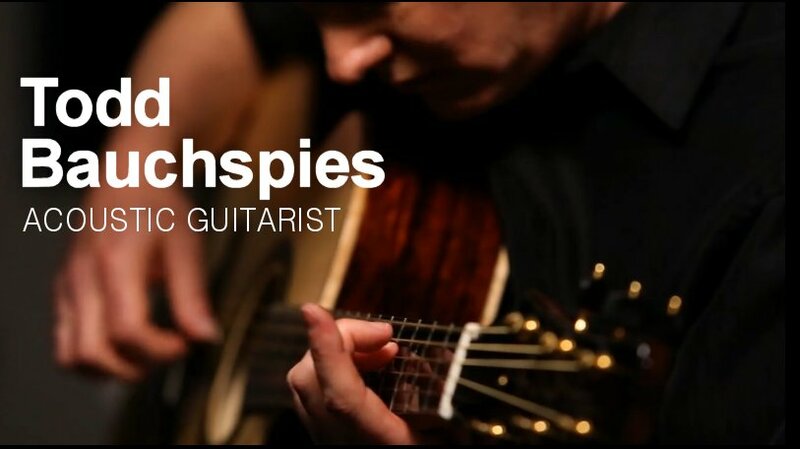 Sheet Music and Tabs for West of the Blue Sycamore available!! 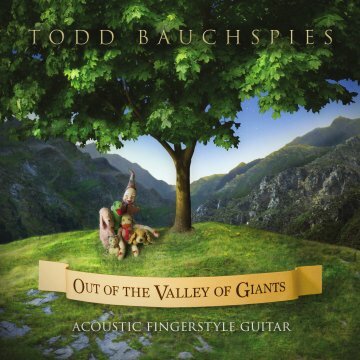 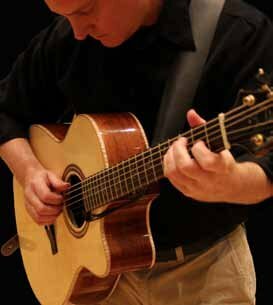 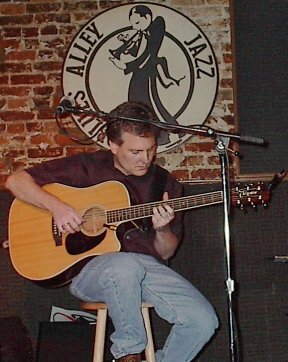 Todd's latest CD "Out of the Valley of Giants" is available!